Awesome font. Can I use this for a social start-up? 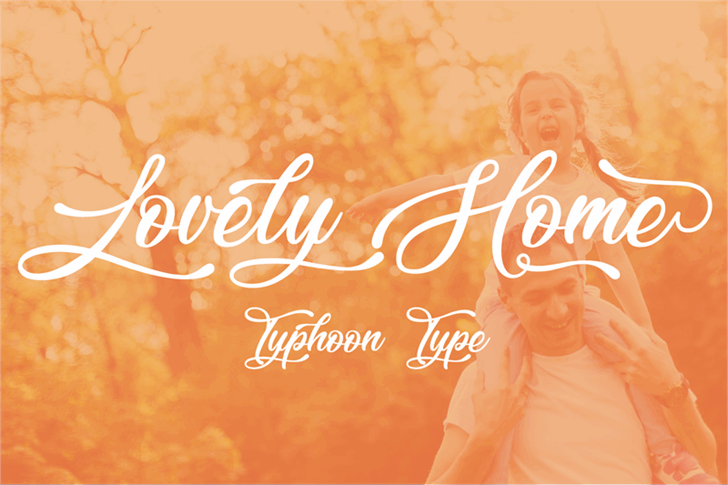 Lovely Home is a trademark of Typhoon Type - Suthi Srisopha.